National Open House Weekend is here! REALTORS all over are preparing to take part in one of the biggest 2-day housing events of the year in Real Estate. This Weekend is OPEN HOUSE Weekend and I will be holding these two great houses open. Here are two incredible houses that if your house hunting you should not miss! Welcome Home to Splendid Views of the Valley and Majestic Mountains from your front patio and upper level. Beautiful 4 bedroom, 2.5 baths with great room concept and large loft upstairs. Open kitchen w/lots of storage, NEW SS appliances including Refrig, new sink & disposal, walk-in pantry & adjacent dining area. New Paint and carpet. Snohomish Schools. Private setting bordered by greenbelt. Large fenced yard and terraced garden areas. Located at the end of a private drive in a quiet community. Stunning and Grand this sophisticated home will make all your friends envious! Tastefully and completely remodeled from the studs out with the finest of details throughout. You will be amazed by the high attention to detail. 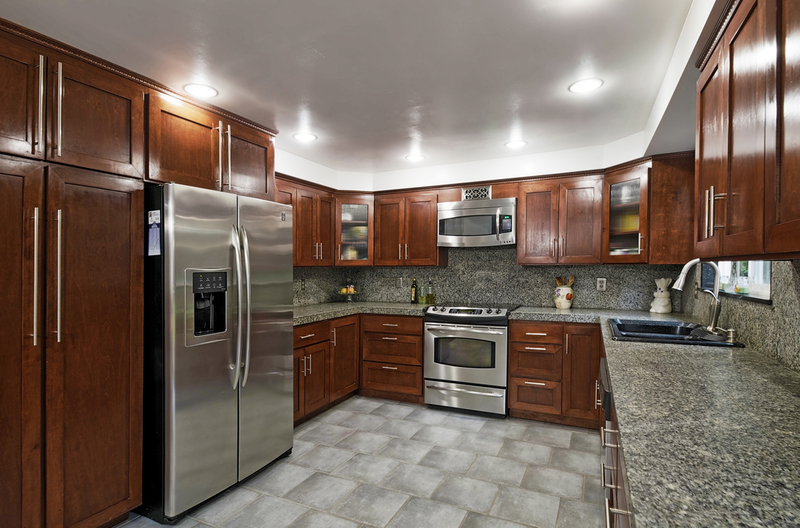 Dream Kitchen with Quality Cabinetry, Stainless appliances & Designer lighting. Dining area, Living room, Family room, Office nook, Pellet stove, Wood stove and Full bath on the main. Four bedrooms and a large partially fenced yard complete the package of a home you can just move on into! 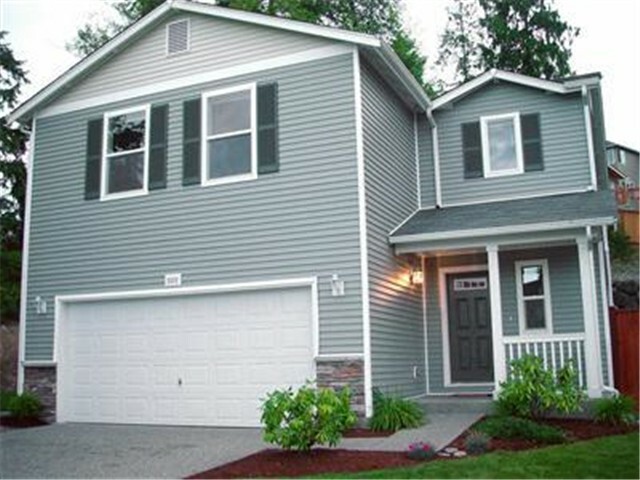 This weekend is the National Open House Weekend on Saturday April 20th and Sunday April 21st we are going to see buyers out in full force and with recent inventory reported in Snohomish County as extremely low I am sure it will be a very busy weekend! 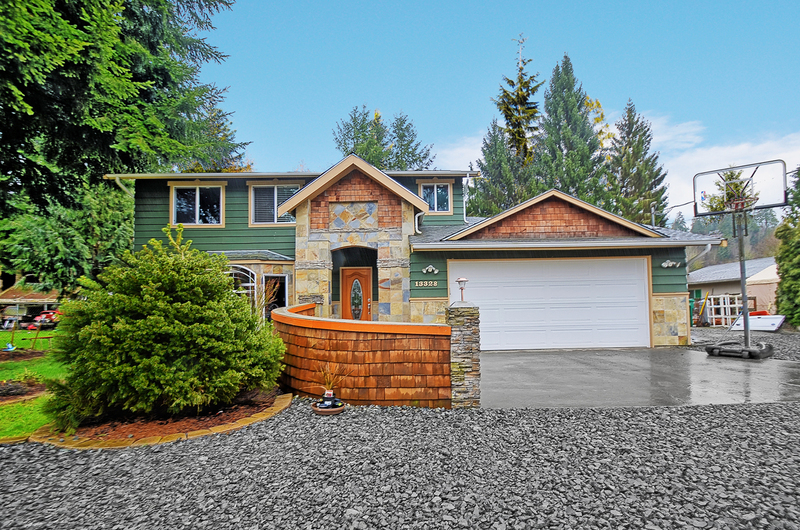 I personally will be representing one of my favorite builders at a couple of gorgeous homes in South Everett right on the Mill Creek Border so if you’re looking for your dream home it’s just been listed! This builder is also currently building a small community in Bothell if you are looking in the Bothell area come and see the model homes in Silver Lake and get more information on both developments. 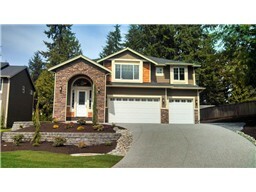 Saturday from 2-4– 12315 31st Ave SE, Everett 98208. Open houses open doors to buying opportunities! So what could be better than a weekend full of open houses, encouraging people to tour homes and learn more about the benefits of home ownership. That’s the promise of the 2011 REALTOR® Nationwide Open House Weekend. Plan to be a part of the action, hosted by participating state and local REALTOR® associations on Saturday and Sunday, June 4-5. The Nationwide Open House Weekend offers buyers a stress-free way to visit homes for sale in different neighborhoods where they might want to live. The event was inspired by a state-wide open house held two years ago by the Washington Association of REALTORS®. Impressed by its effectiveness, REALTORS® expressed interest in taking it nationwide. About 60 percent of state and local associations responded in 2010 by holding the first nationwide open house event. 2011 will dramatically expand the campaign, with even greater numbers expected to participate. It’s a great opportunity to see what’s out there, see what sellers are doing to be ready for sale, find a home for your friends that are interested in the area, or perhaps get some good ideas to think about for your home. Whatever the reason…go out and have some fun poking around. Need additional information or saw a home you want more information on? Give me a call and I will do all the research for you. Here’s where I will be and the times: Saturday 12-3 Mill Creek and Sunday 1-4k South Everett ) come and say “hi” and see these great homes!